HSS: Electric Wizard "Dopethrone" 2xLP Repress! 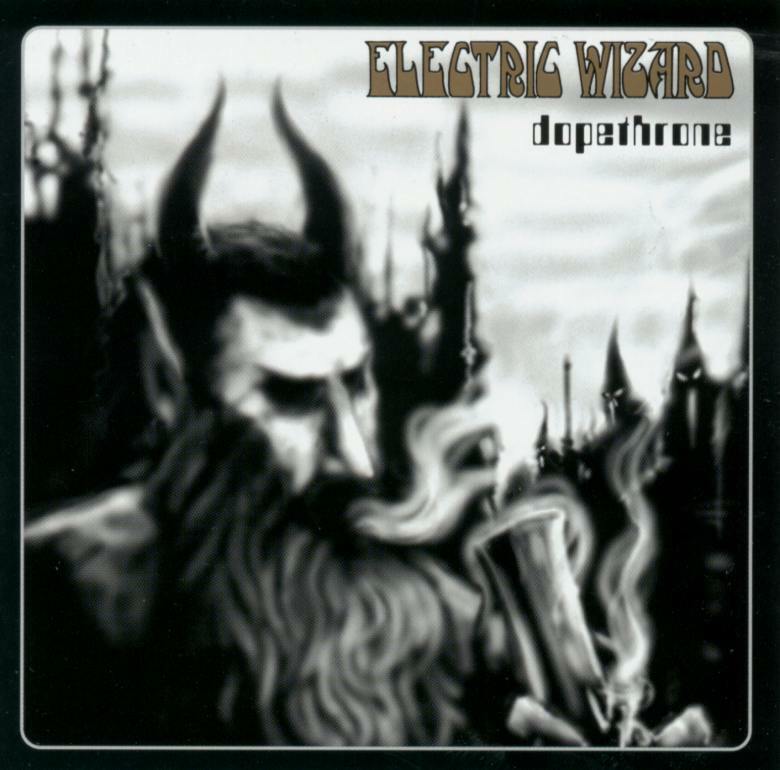 Electric Wizard "Dopethrone" 2xLP Repress! Finally, one of the classic, defining albums of stoner doom has been repressed on vinyl by Rise Above Records. Order it now from 20 Buck Spin. The Witchcult Today repress and the new album titled Black Masses are coming soon, so keep your eyes peeled. how many did they press, is this gonna sell out soon? I don't know how many 20 Buck Spin is getting, so I'd hustle if I were you. Awesome, i've been waiting for a repress of this! This is probably one of THEE most essential albums that opened my eyes to the dark side of heavy musick, which i now dwell in, thanks alot dopethrone -you almost took my life! So, Emil, I guess you could say Dopethrone was a gateway for you...? Hehehe, I couldn't resist the dumb joke. Mind Transferral is on this DLP, Emil. All That is Heavy has it now too.